If Beau-Photography has taken photos on location, during a studio photo session or taken your wedding photographs and you are happy with the photos and service received, please would you add your ‘Kind Words’ here. It would be much appreciated. 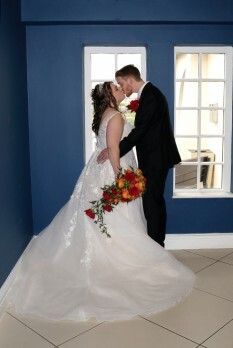 Reviews and feedback for Beau Photography from our valued customers: avg. 5.0 stars - based on 138 customer reviews. What a brilliant experience this was!! Our little boys first photo shoot and we all enjoyed it! Zoe made us feel at ease straight away and we didn’t feel embarrassed at all when making all the funny noises and gestures to get William to smile!! 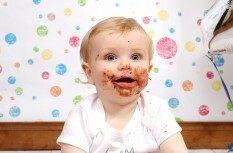 Would definitely recommend and such a fun way to celebrate a first birthday. 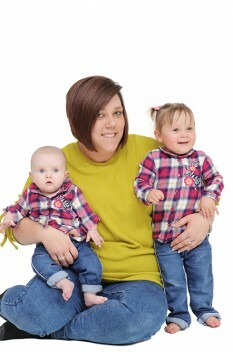 We had our daughters first yearly photos with Zoe all together we had 4 shoots. Zoe was amazing with her she was kind, very patient and took fantastic pictures. We are so pleased with all of them. We would highly recommend Zoe at Beau-Photography for photos. Zoe is so friendly and makes you feel at ease during the whole process when booking her for my wedding day. Amazing value and the pictures where great. Couldn't have asked for a better photographer for my special day. I will definitely use in the future for any professional photos I need. 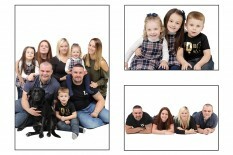 I recently had some photography done by Zoe, I wanted a family photo shoot for my mother in law for Christmas with all her kids and grandchildren. I also brought along my dog. Zoe was fantastic and made us all feel very comfortable in front of the camera and got some really amazing shots. There was so many good ones we really struggled on which ones to pick so ended up ordering a load more!! My mother in law was absolutely over the moon with her pictures!! 100% recommend Zoe!